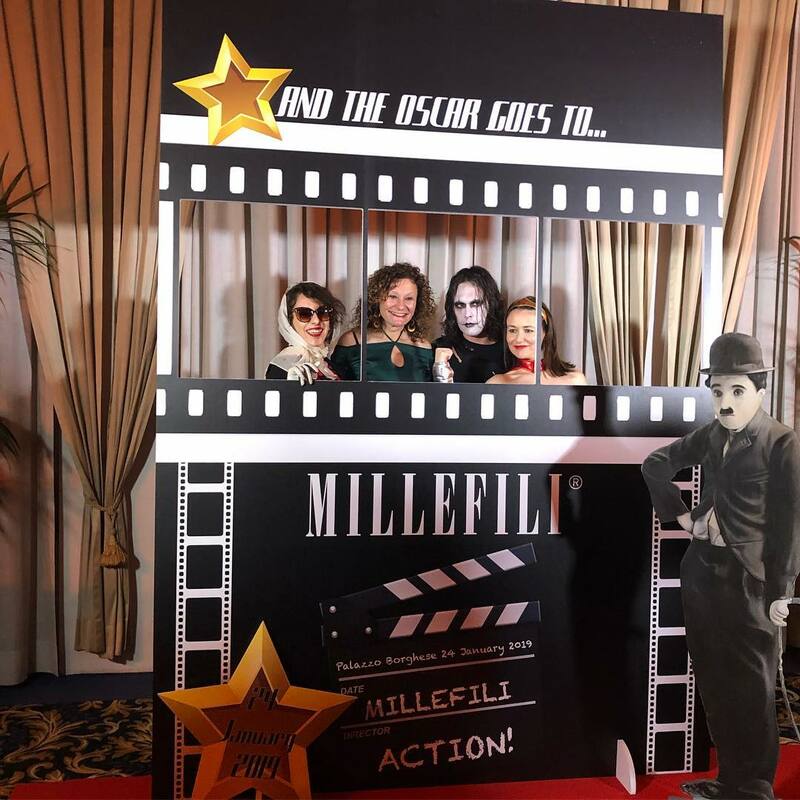 Few days ago Palazzo Borghese hosted the Millefili Party for the fourth consecutive year. 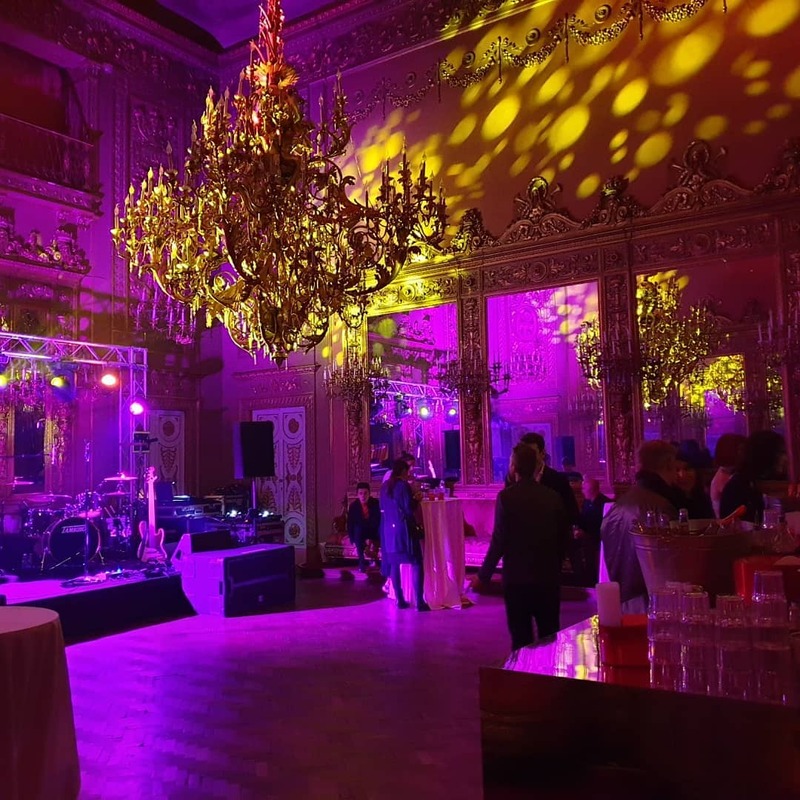 A very special private party, it was a magical evening in which the Palazzo where completely transformed he gives its soul to the dominant theme of the evening. This year was the cinema. Dancers, Star Wars soldiers , Jhonny Depp (… or almost), Brandon Lee (God rest his soul …), and many characters recalled from sets of cult movies. 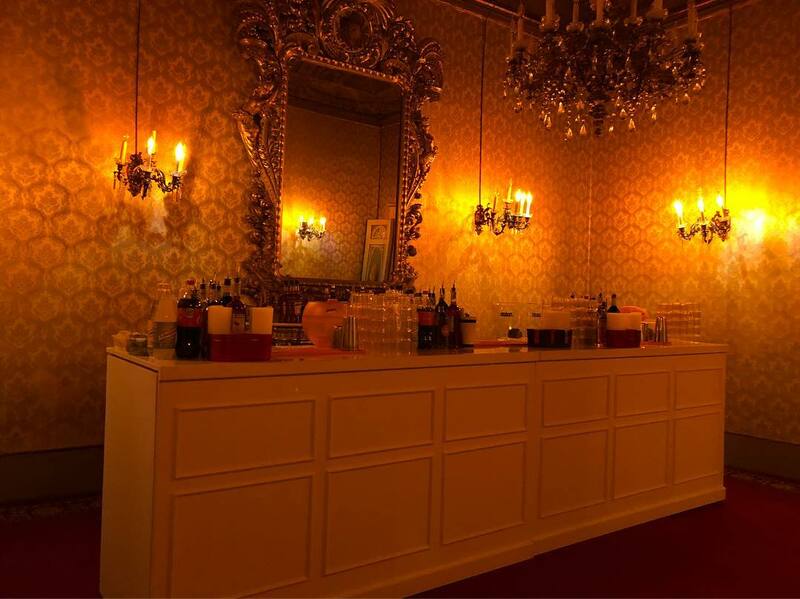 The setting was perfect to enchant guests… smoked and colorated soap bubbles, Chinese shadows , and a lot of magic all over…. turned this evening into an unforgettable event. At the consolle DJ Remo Giugni, live music and many dancers turned this super illuminated night to be the most unforgettable evening of Pitti Immagine. The party started at 8.30 pm with a dinner and ended early in the morning. many guests succeeded each other during the long evening to not miss this special event. 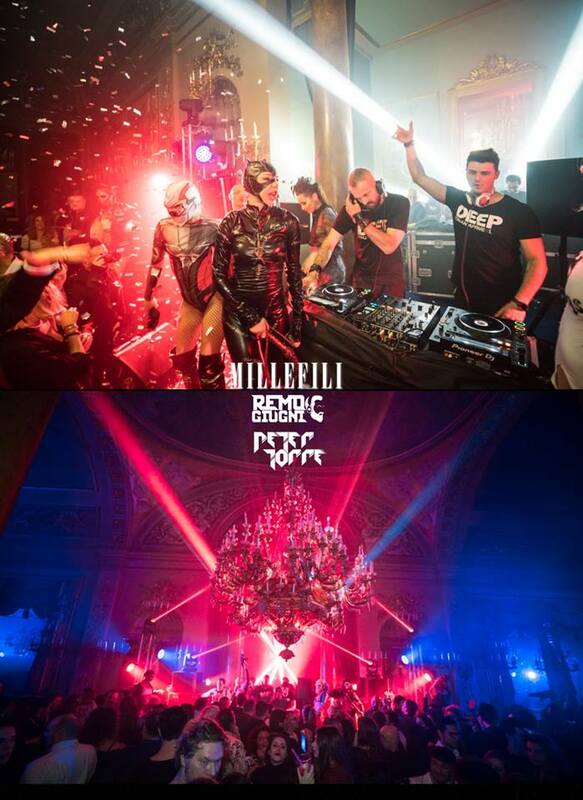 We are very proud to be the ideal location for this kind of party, confirming once again the versatility of our beautiful Palazzo! Cap. Soc. € 31.200,00 I.v. I consent to Palazzo Borghese collecting my details through this form.